Faculty of Law students Ece Melisa Celebican (3L), Anna Katyk (3L) and Grace Tran (3L) competed in the 2018 Foreign Direct Investment (FDI) International Arbitration Moot at Stockholm University, Stockholm, Sweden from November 8-11, 2018. On Wednesday, October 17, 2018, cannabis becomes legal in Canada. What are the implications of transitioning from criminalization to commercial regulation? How will it influence our culture and societal norms? 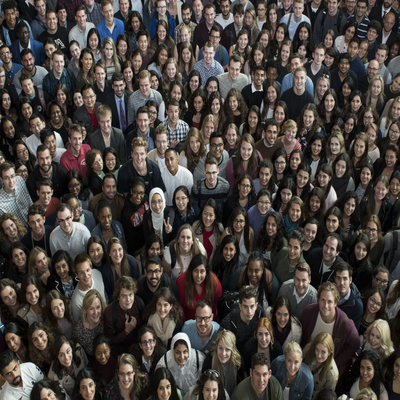 Incoming first-year students at the Faculty of Law, Common Law Section, had the opportunity to participate in KAIROS Blanket Exercises as part of their orientation program. The University of Ottawa competed in the International Rounds of the International Criminal Court Moot Court Competition in The Hague, the Netherlands from May 27 to June 1st, 2018. The Convocation ceremony took place on Tuesday, June 12, 2018 at the Shaw Centre in downtown Ottawa. Two students of the University of Ottawa Faculty of Law, Erin Carr and Laura Epplett, acquired practical legal experience by taking part in a Disability Rights Practicum offered in the 2017-2018 academic year. The University of Ottawa Common Law team of Mark Carew (2L), Sara Romeih (2L), Savvas Daginis (2L) and Daniel Fong (2L) competed in the All-American Regional Round of the 16th European Law Students’ Association (ELSA) World Trade Organization Moot Competition, which was held at American University, Washington, D.C. from March 22-25, 2018. Faculty of Law, Common Law students Sean Grassie and Daniel Chomski took home top honours at the 2018 Hicks Morley Moot Competition. 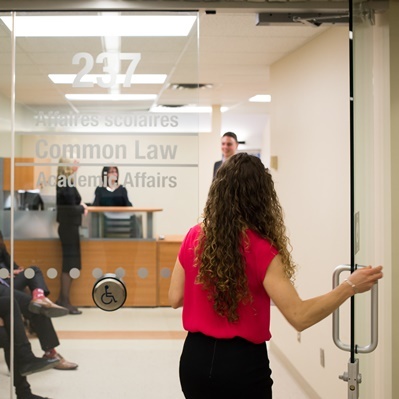 The Common Law Section is pleased to offer some of the most exciting programs of study available anywhere, helping students acquire the necessary skills and knowledge to uphold the rule of law and the values of the Charter. Our objective is to provide a full service legal education, complemented by areas of specialization that reflect our faculty strengths and our location in the National Capital. Our programs concentrate on more than just the letter of the law; we address the spirit of the law and the ideal of justice. In our view, it is the duty of the program to respect and promote the full range of diversity reflecting the multi-lingual, multi-cultural and multi-racial characteristics of the women and men in our programs and in Canadian society. 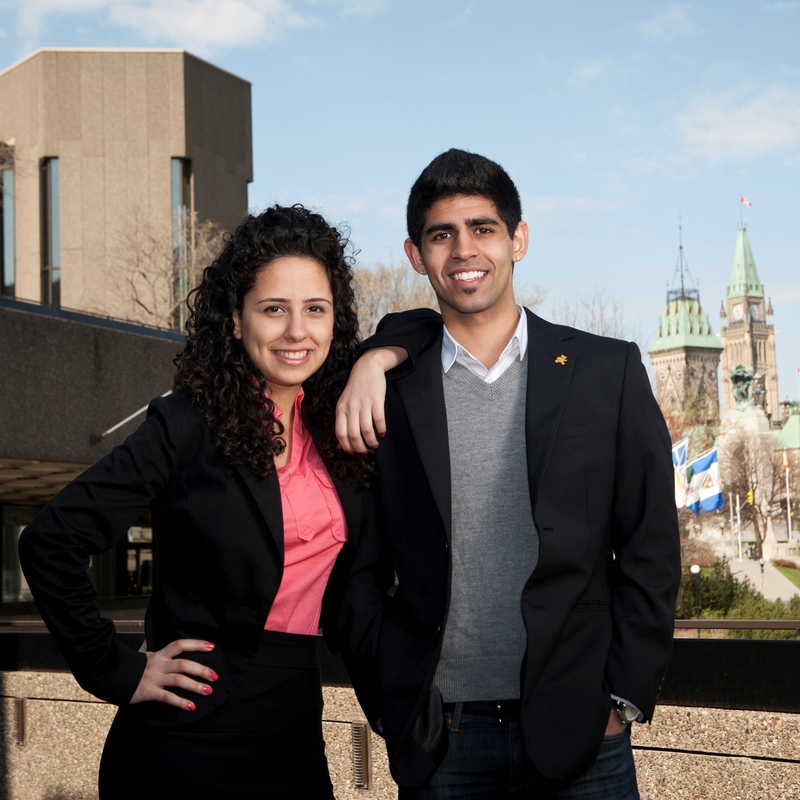 Our students are Canada’s future leaders. 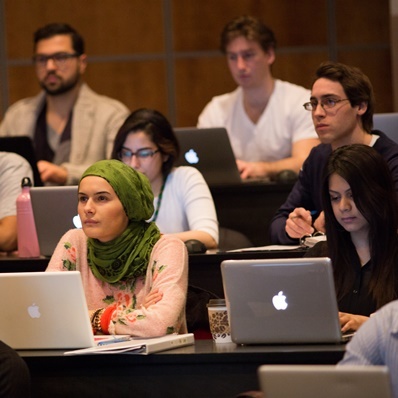 The University of Ottawa has had another successful mooting season, earning results at the Inaugural Michel Bastarache Competition, the Oxford International Intellectual Property Law Moot, and the Walsh Negotiation Competition, to name just a few! uOttawa Programme de Common Law en Français (PCLF) received the second place award for dissertations and an Individual Award for Pleading went to Jia Wen Li at the Inaugural Michel Bastarache Competition on Language Rights. The competition was held in Ottawa as part of the 16th annual Michel Bastarache Conference, which kicked off on Friday, March 22, at the Rideau Club with 100 guests in attendance to listen to speaker Claude Laverdure. For more than a decade, uOttawa law professor Nathalie Chalifour has analyzed the constitutionality of federal climate legislation. In February this year, the outside world came knocking, and her expertise was put to the test. Saskatchewan was challenging the constitutionality of the federal government’s new national carbon pricing legislation, which came into force on April 1, 2019, in provinces lacking their own plans to reduce carbon emissions. The Ecofiscal Commission, acting as an intervenor in support of the federal carbon tax, invited her and Professor Stewart Elgie to represent it in the case before the Saskatchewan Court of Appeal.